As general counsel, Aimee Williams-Ramey leads Sabre’s global legal organization. 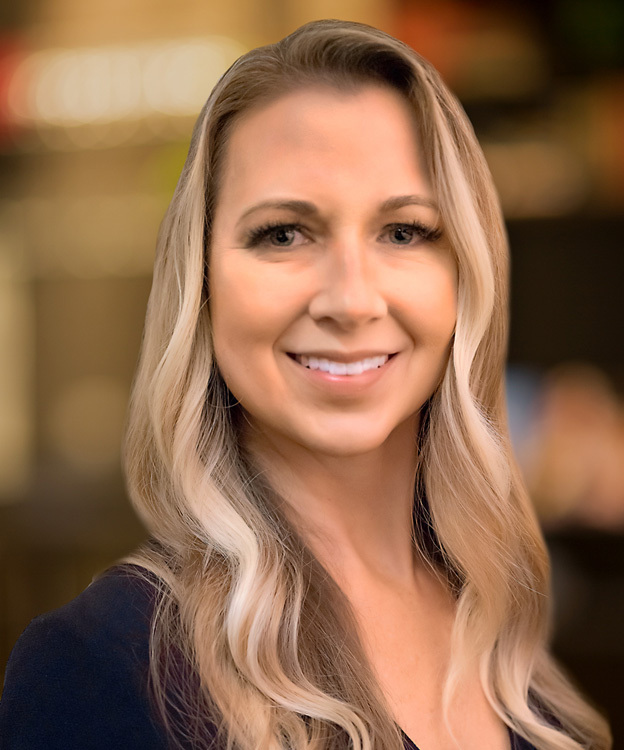 Aimee oversees all legal and compliance matters for the company, including corporate governance, commercial contracts, litigation and dispute resolution, intellectual property, labor and employment, regulatory and compliance, privacy and government relations. Before becoming general counsel, Aimee served in various leadership positions with increasing responsibilities, including vice president & associate general counsel overseeing global litigation, dispute resolution and privacy, and senior vice president & deputy general counsel. Aimee joined Sabre in 2016 from FINRA, where she was regional chief counsel, based in Los Angeles. Prior to joining FINRA, Aimee was in private practice with the firms of Baker Botts, Sayles Werbner, and Godwin Lewis, where she specialized in complex commercial litigation, securities litigation and enforcement actions, and regulatory and internal investigations. Earlier in her career, she served as a law clerk for The Honorable Henry A. Politz, then chief judge of the U.S. Court of Appeals for the Fifth Circuit; and a legal extern for The Honorable A. Joe Fish of the U.S. District Court for the northern district of Texas. She also worked as an auditor for Deloitte & Touche before entering the legal field. Aimee earned a Bachelor of Accountancy degree from the University of Oklahoma and a Juris Doctor from Southern Methodist University School of Law. Outside of work, Aimee enjoys spending time with her husband traveling and participating in outdoor activities, including diving and golf. She and her husband also sponsor and actively support educational endeavors such as the Dallas Zoo and the Perot Museum of Nature and Science.